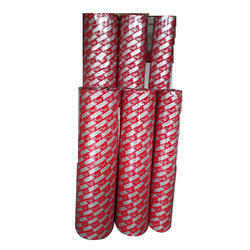 Pioneers in the industry, we offer plotter rolls and plotter paper rolls from India. from last 25 years to various MNCs . 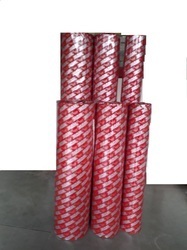 We are offering Plotter Paper Rolls. Looking for Plotter Paper Rolls ?